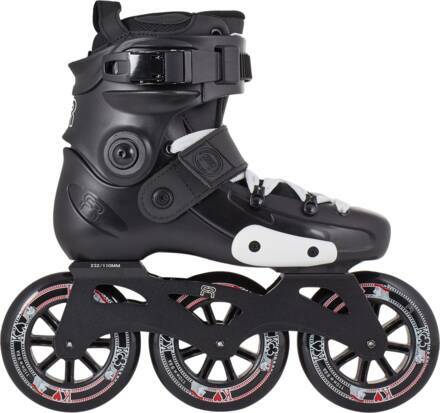 The FRX 310 freeskates are a great way to get into super-fast urban skating. 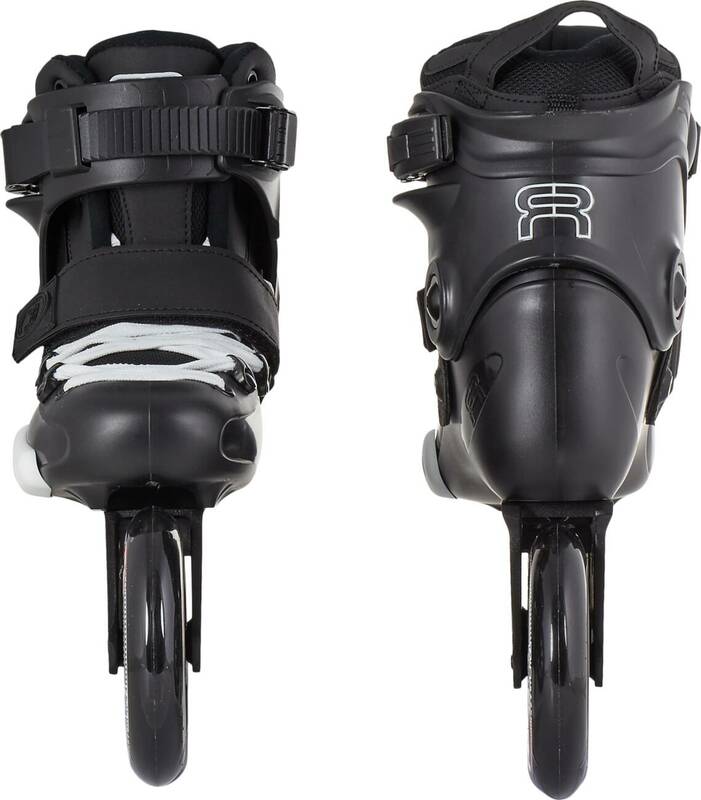 The 3-wheeled setup provides control like no other setup and thanks to their 110mm size, they provide effortless speed. 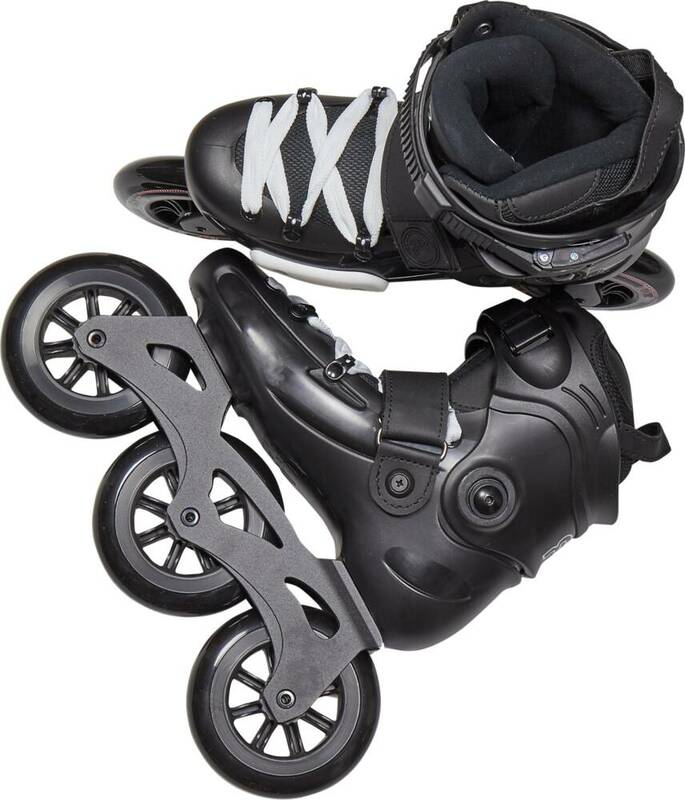 This skate is born with the X2R frame which offers a unique opportunity to ride with either a flat or a mild rockered setup. The 310 frame is super light weight and very durable. It has been designed to be versatile and fun to skate. Fr Skates has combined the 310 frame with their 110mm Street Kings wheels with FR Twincam MW7 Freeride bearings. They are well made. Look good and feel good.